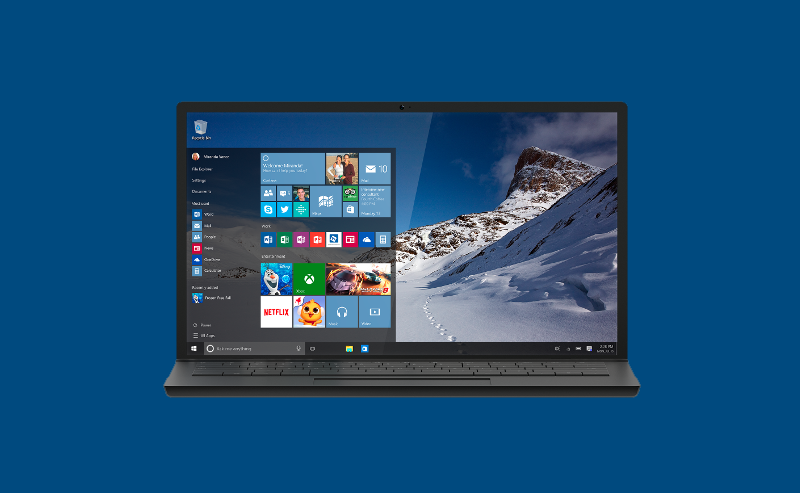 Microsoft has released a new set of Cumulative Updates for most versions of Windows 10. The updates, for Windows 10 versions 1803, 1709, 1703, and 1607, are optional in preparation for pushing them out to everyone in Patch Tuesday next month. There is no Cumulative Update for the October 2018 update so far. Windows 10 version 1803 gets KB4489894, which takes the OS to Build 17134.677. For Windows 10 users on the Fall Creators Update (1709) KB4489890 takes the OS to build 16299.1059. Addresses an issue that prevents App-V applications from starting and generates error “0xc0000225”. Setting the following DWORD to a non-zero number will enable the solution: “HKLM\Software\Microsoft\AppV\\MAV\Configuration\MaxAttachWaitTimeInMilliseconds”. The default is zero, the maximum is 10,000, and it limits the maximum wait time for a driver when the error occurs. For more information, see KB4494206. It includes the first three known issues from 1803. Windows 10 users on the Creators Update (1703) get KB4489888 and takes the OS to build 15063.1716. LTSC customers and those on Windows Server 2016 who are still on Windows 10 Anniversary Update (1607) get KB4489889 which takes the OS to build 14393.2879. Addresses an issue in a Storage Spaces Direct environment that may lead to an error at shutdown during a “restart in a loop” scenario. Addresses a character limit issue in the “Settings Page Visibility” Group Policy in the following policy path: “User Configuration\Administrative Templates\Control Panel”. If you enable per font end-user-defined characters (EUDC), the system will stop working and a blue screen will appear at startup. This is not a common setting in non-Asia regions. To avoid this issue, don’t enable per font EUDC.